In July 2018, Starbucks U.S announced that it was going to open up its first ever signing store, to be located in Washington DC in October 2018. But get this - the store will be modelled after the first ever Starbucks signing store in the world - right here in Kuala Lumpur, Malaysia! It's great to see the local Starbucks spearhead an initiative for the community such as this, set up right smack in Bangsar Village II. 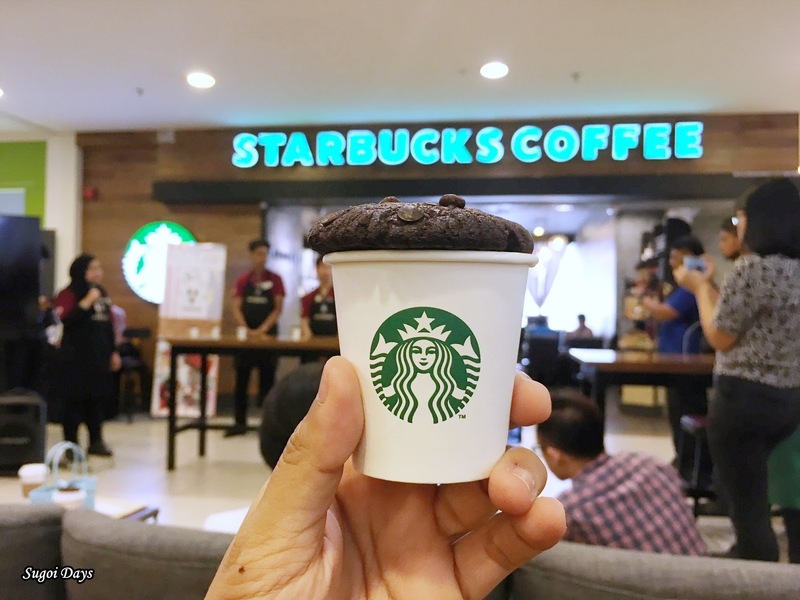 To celebrate this momentous milestone of the world’s first Starbucks Signing Store 2nd Anniversary celebration, Starbucks Malaysia launched the Starbucks Jumbo Chocolate Chip Cookies across all its stores throughout Malaysia. For every purchase of the cookies at Starbucks, RM1 will be channeled to the Silent Teddies Bakery, a social enterprise started by the Community Service Centre for the deaf (CSCD) to support their programs and its schools for the Deaf children. Chief Executive Officer of Berjaya Food Berhad and Managing Director of Starbucks Malaysia and Brunei, Mr. Sydney Quays said, “A big part of what we do at Starbucks is to create a culture of diversity and inclusion. Through this partnership with Silent Teddies Bakery, we hope to further improve the lives of the Deaf community than just providing them with job opportunities. Being the first country to introduce the Starbucks Signing Store concept into the world was a stepping stone for us." 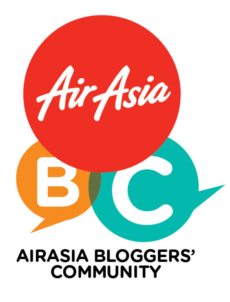 So the next time you are in Bangsar, why not swing by the Starbucks Signing Store in Bangsar Village II to show your support. There you can have your coffee fix made by one of nine Deaf baristas who who are 100% certified coffee masters. Customers tell the Coffee Masters apart by their black aprons that feature a special embroidery with ‘Starbucks’ in Malaysian Sign Language. 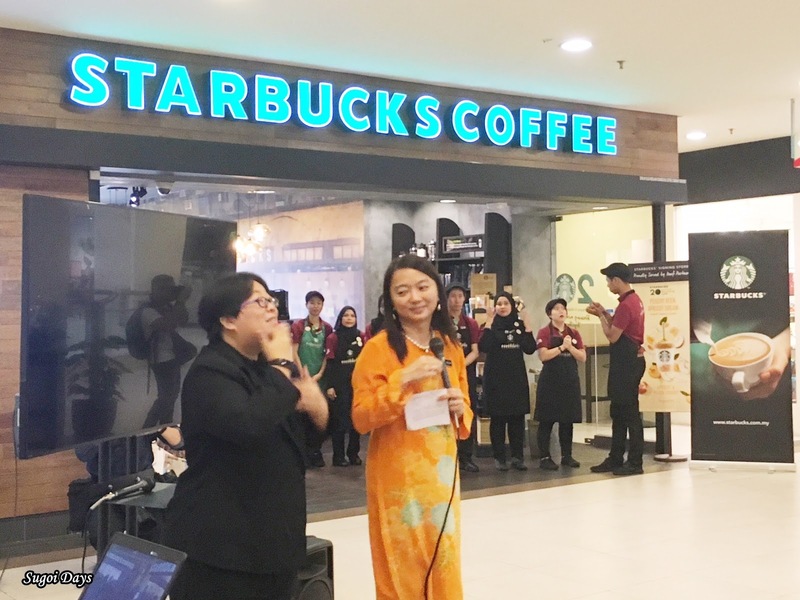 In addition, these Deaf baristas are also qualified to conduct coffee chat sessions with the public using sign language much like the baristas at the Starbucks Reserve™ stores in Malaysia. Each Starbucks® Jumbo Cookie are unique as they are all handmade with no preservatives added by the Silent Teddies Bakery. The cookies will be priced at RM 6.90, and will gradually be rolled out to all Starbucks stores nationwide, including East Malaysia, starting from 8 August 2018 onwards. Starbucks Malaysia has also launched the exclusive Signing Store 2nd Anniversary merchandise which are only available at the Starbucks Signing Store at Bangsar Village II. Congratulations and great job, Starbucks Malaysia!